There is nothing better than returning home and cooling off with the help of an air conditioner designed by a brand that knows your cooling needs. 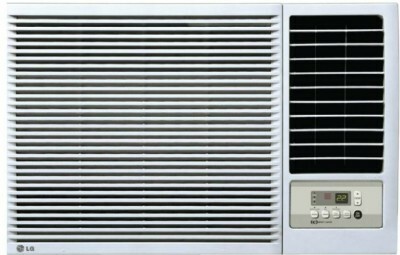 LG has engineered this high-performance AC with features such as DUALCOOL Technology, Smart Diagnosis and has used 100% pure copper in its construction where needed. The end result is a high-quality workhorse that cools even under the harshest weather conditions.